Robert Rose, Melvin’s son and the current president, was only nine years old when his grandfather and company founder Martin Rose died. He distinctly recalls sitting on his grandfather’s knee and being given the “key” to the family’s business- the gilded sign which hung over the door of Martin’s first shop in Hungary-in the hopes it would instill dedication to the blacksmithing craft. It worked! Guided by Melvin, Bob has devoted his working career to sustaining a tradition of excellence and has helped build the team responsible for the company’s achievements during the past four decades. Melvin’s wisdom has worked well. True to Melvin’s plan, Bob graduated from Carnegie Mellon University’s mechanical engineering department. He continued there, studying toward a Masters degree while working for Westinghouse Electric’s Utility Group. Bob, however, returned to Cleveland shortly afterward to teach drafting at an inner city Cleveland High School for two years. Early in 1971, Bob’s assistance was required at the company. He put other plans on hold and began to help Melvin restructure the nature of the business. In off hours, he did take a variety of classes at the Cleveland Institute of Art, as Melvin predicted he would. Bob’s time has been split between support of ornamental forging and development of the industrial base and capabilities. During the past few years, the contract manufacturing and robotic welding capabilities have been greatly expanded. ( see www.rosemetal.com) Currently Bob is leading our efforts to expand the ornamental portion of our business, functioning also as final jury on product choice and design detail. 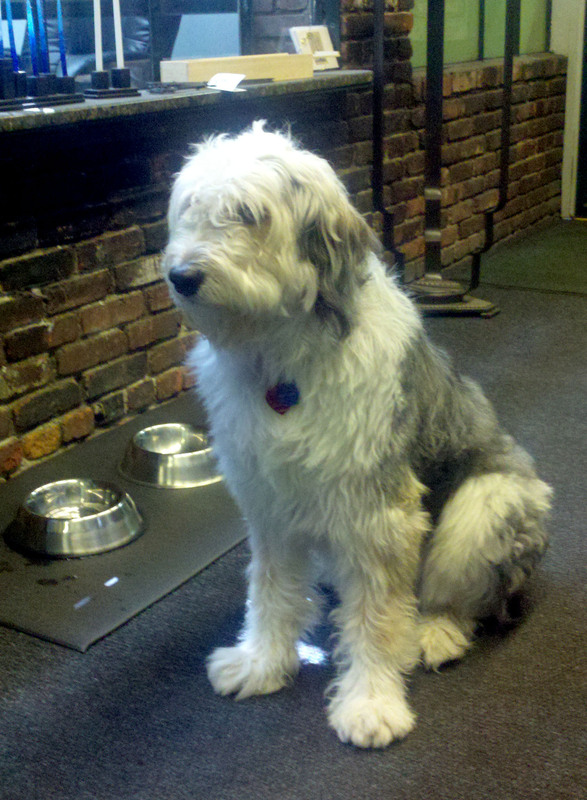 One of the Bob’s more popular decisions has been to promote his family’s Bearded Collie to office greeter. Visitors to our office, as well as our staff, look forward to Roxie’s friendly demeanor .. some, who know that she arrived with Bob daily, brought her treats! 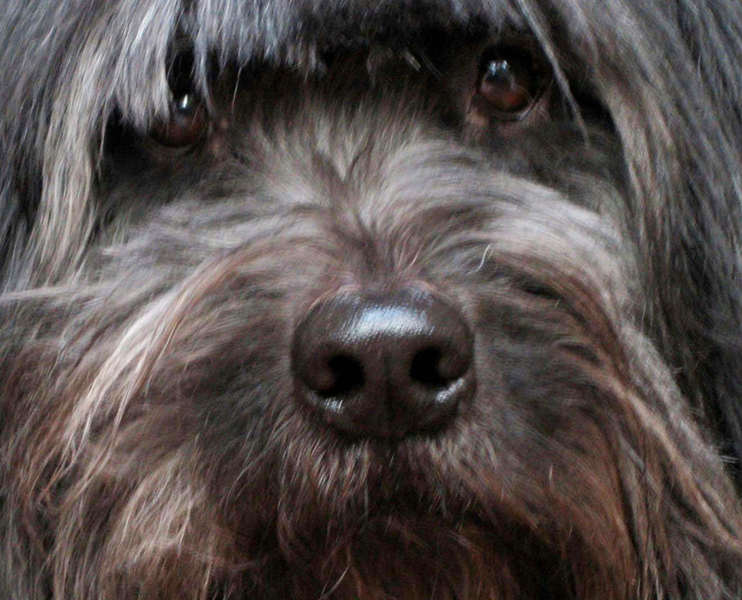 It is with great sadness that we mention that Roxie passed away at our office on April 5, 2012. We retain this text and photo on our site as gratitude to the love she shared with us each an every day for many years! We miss her!! As with generations of our family and artists .. “life goes on.” Kirby, rescued as a stray in Philadelphia, has captured our hearts, as did Roxie, and anxiously awaits visitors today!! !